Get A Free Estee Lauder Beautiful Belle Fragrance! Third, the promise. A love so strong you can’t live without it. Captured in vibrant oriental notes of orris root, a blush suede accord, marzipan musk and ambrox. Sensual with a hint of irreverence. Deep. Forever. Beautiful. 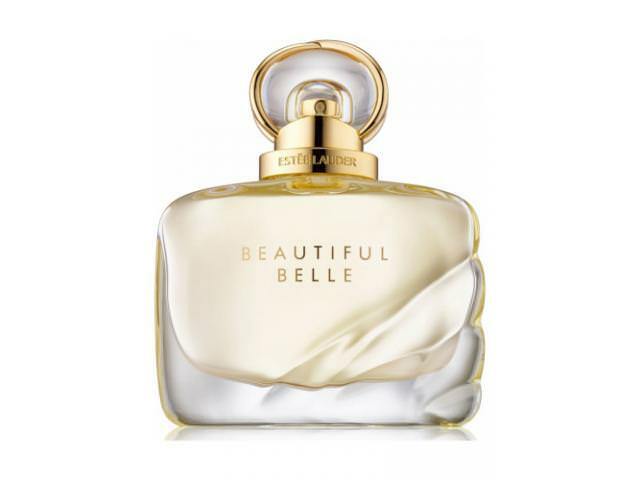 Estee Lauder is giving away free Beautiful Belle perfumes. Claim yours! 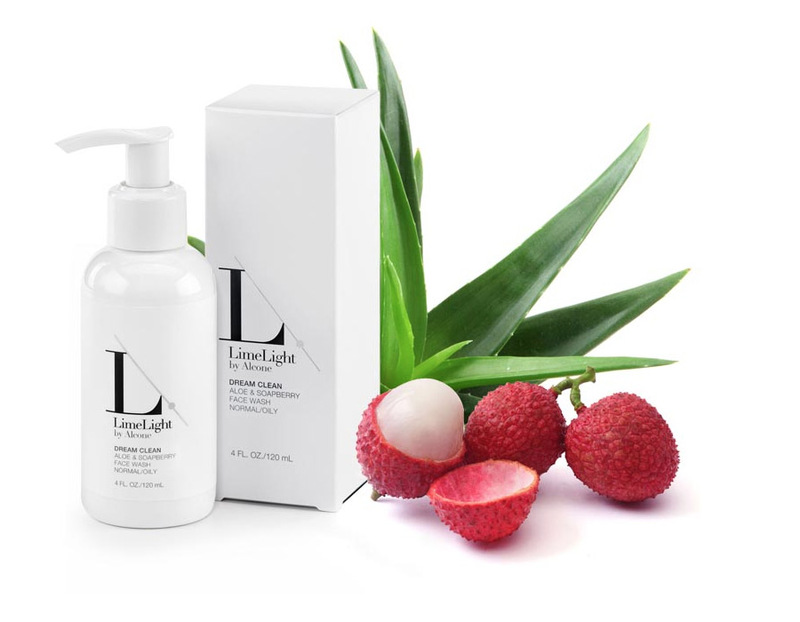 You will need a FaceBook account to get this freebie. All you have to do is to click on the link below and then scroll down to the ad post. Click on the "Sign Up" button!